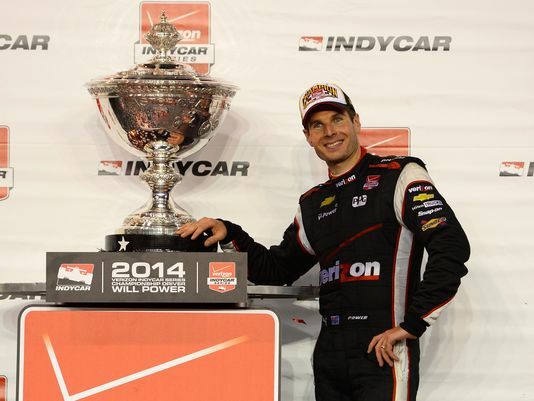 IndyCar Championship Points are awarded to engine manufacturers, drivers and entrants. Points are awarded by finishing order. A bonus point is given to the driver who gets the pole position. Two bonus points are given to the Manufacturer who led the most laps.